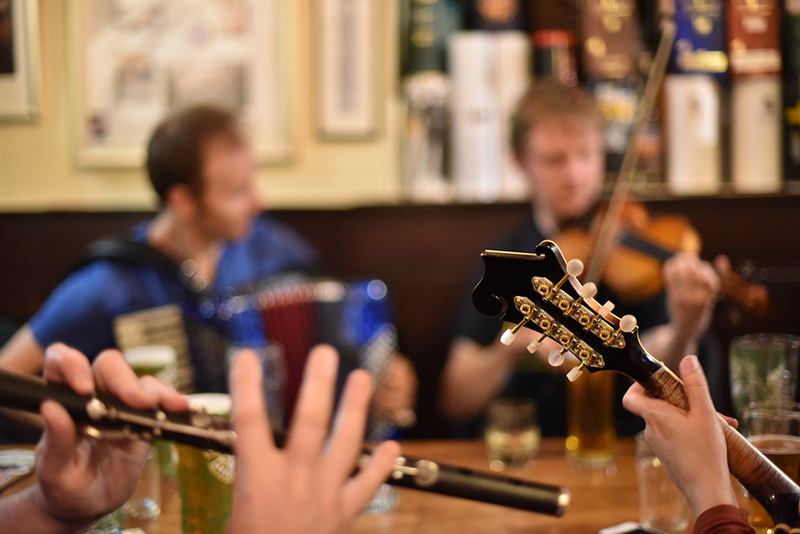 An attempt at something slightly different, an ‘arty’ shot from the Islay Sessions 2015 in the Port Charlotte Hotel. This entry was posted in New Post, Village and tagged Islay, Islay Sessions, Port Charlotte, Rhinns of Islay by Armin Grewe. Bookmark the permalink.